One of the aims of the project is to explore the ways in which recent developments in language variation and change can combat linguistic prejudice by providing knowledge and understanding of why varieties are different and have changed. With reference to sound change, for example, recent advances in experimental phonetics have questioned motivations of language change based on concepts of ‘lazy’ or ‘bad’ speech and suggested that the origins of change can be explained by the physical constraints on speech production and perception, which can be measured with sophisticated equipment and tested experimentally. 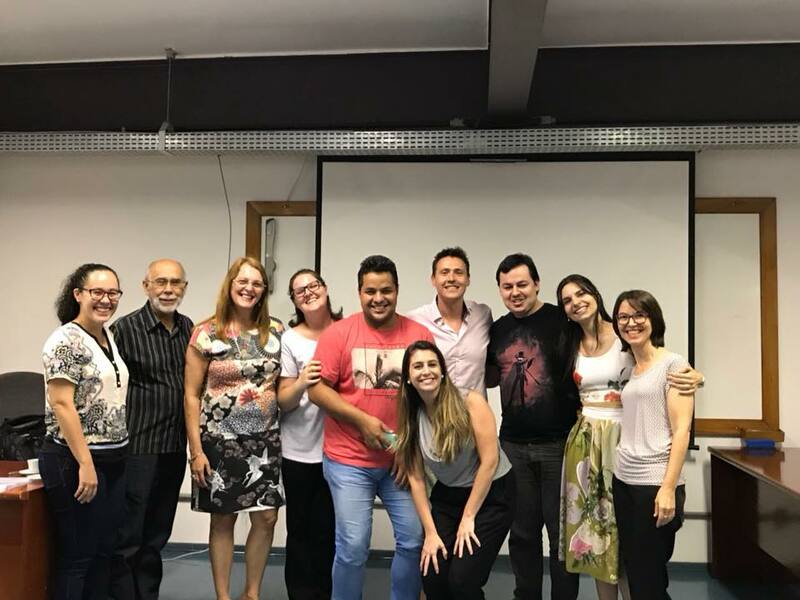 Dr. Paul O’Neill carried out a research trip to the UNESP University at Araraquara to give a training workshop on Language prejudice and new advances in Historical Linguistics.